Published July 26, 2016 at 4882 × 3255 in Iceland: Stunning Jokulsarlon Ice Lagoon! 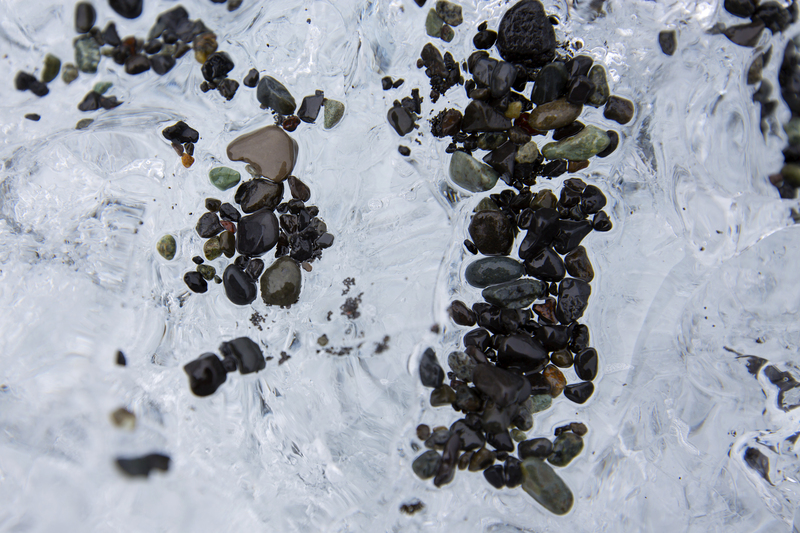 Close-up of Ice with Volcanic Sand and Pebbles, Jokulsarlon Ice Lagoon, South Coast, Iceland. June 2016.